Fujifilm’s medium format camera – GFX-50R has been released as scheduled. This is a dream camera at top of my wish list. But I don’t think Santa Clause will bring it for me this year. Anyway, it should be fun to play with a new BOG 107FL. I wish to try some day. BORG Adapters (prototype) from left : PhaseOne (Mamiya 645), Fuji’s GFX and Pentax 645D. Each adapter accommodates 67 mm filter. 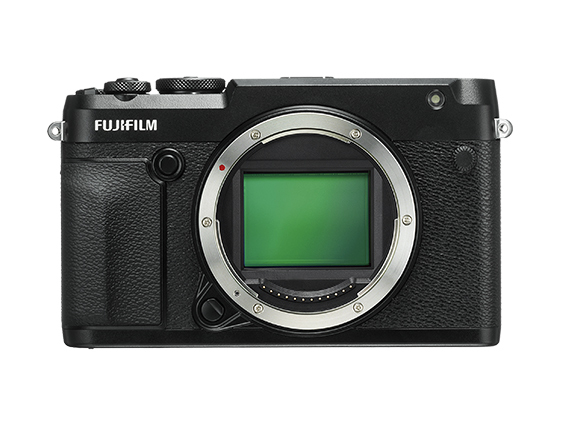 GFX’s flange back is 26.7mm according to Fuji. There is a plenty of room to play around with various filters in front. Looking very nice! Beautiful setup, Craig! I know easy to carry for you. Thanks for sharing with us. Attention to BORG users, please post your configurations. BORG modular design allows users to build up each unique configuration. So it should be useful to share with other BORG users each other. ~ by tedishikawa on November 30, 2018.